Description Your empire is under attack. Defend your empire from hordes of monster creatures, lead your warrior to beat them with dozens of weapons, spells, traps and power ups. 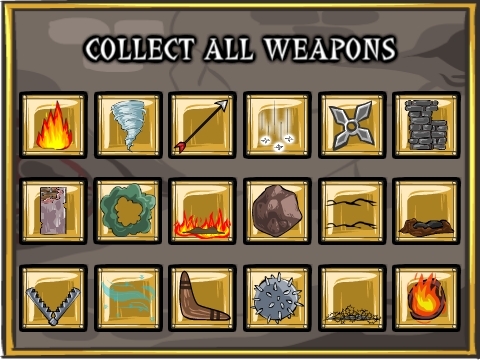 There are 86 upgrades of items and collect challenging medals in this action defense game. Move Mouse to Target, Click Mouse/Spacebar to Shoot/Action. See ingame for shortcuts.